Italian Feasts typically run for three to four days around a summer weekend and in addition to promoting the Italian culture and family unity, they raise money to support many worthwhile charitable causes. 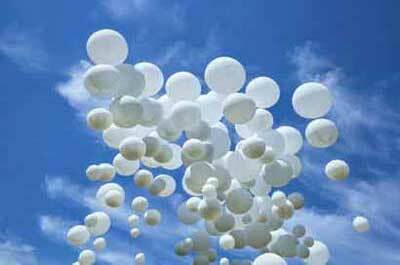 Italian festivals or feasts are usually organized by either a Catholic church with a large Catholic following or an Italian community service organization with an interest in promoting their culture and providing knowledge and stories for future generations to benefit from. This annual festival will feature delicious food, non-stop entertainment, great crowds, music, amusements, games, fun for the whole family. 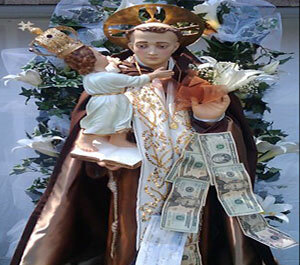 It is also a faith oriented celebration focusing on devotion to St. Anthony. A variety of local dance and karate studios are scheduled to put on performances, There will be a Mass on June 9, at 4pm, that will be followed by a procession through the streets with the statue of St. Anthony accompanied with music by the Gilio Band. The 100-year-old statue, beautifully refurbished last year after languishing in storage since the current church was built, was part of the parish when it was founded in 1907. This family event is a celebration of homemade Italian food, beer, wine, games, rides, 50/50s, entertainment, and much, much more. All food prepared fresh each day!! Pasta Fagioli sold on Friday night. DJ on premise with a live Italian band. 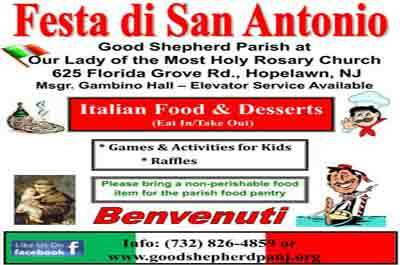 This family event features Italian food and desserts (eat in/take out), raffles, activities and games for children and more. Elevator service is available. 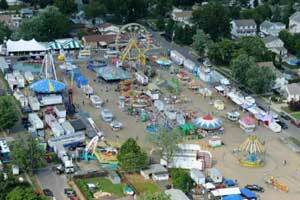 Festa goers are asked to bring a non-perishable food item for donation to the parish food pantry. 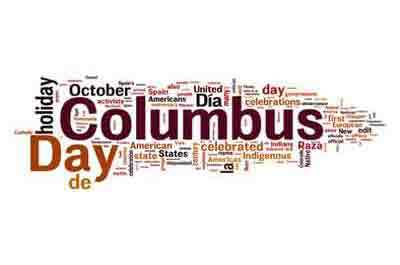 Whether you call it sauce or gravy come on by and enjoy some food, fun and fellowship. June 15, 2019, commencing at 3:00 p.m. This is a procession that will celebrate their Patronal Feast. The Procession begins at 3:00pm at The Statue of St. Anthony and a first class relic of the bone of St. Anthony will be brought in Procession through the streets. 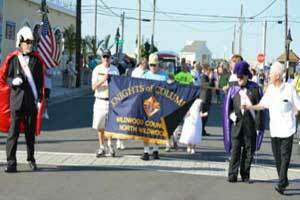 Annual celebration of Italian-American heritage held in North Wildwood. This three-day event draws over 75,000 people and features continuous live Doo-Wop entertainment, Italian Craft & Food vendors, children's activities and many other exciting events. 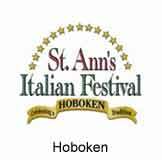 Sponsors of the longest running Italian Festival in the United States and a Hammonton, NJ Tradition Since 1875! 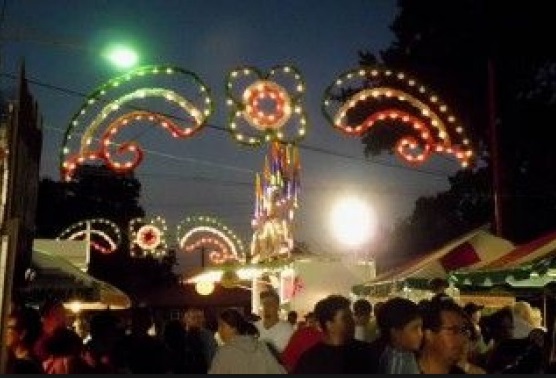 A week long festival of live entertainment, carnival rides, Italian marching bands, Italian songs, fireworks, a beer garden, the Carmine Pantalone Mt. 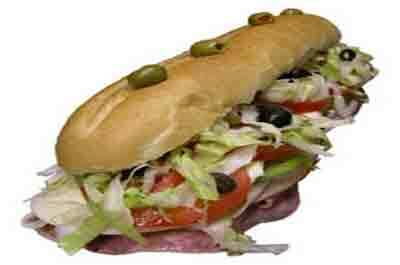 Carmel Society Band, Italian Concerts, Italian Gardens and the Food Stand at the Mt. Carmel Hall. At the Beer garden, Free entertainment fearturing top performersd appera nightly on the Main Stage. DJ Ralph D'amelio begins nightly @ 7pm followed by live bands @8pm. Fireworks take place on Monday, July 15th at dusk. 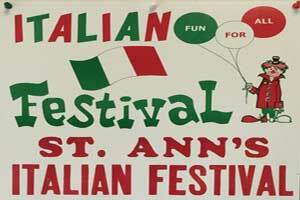 Enjoy Italian food like St Ann's famous zeppole, music, rides, crafts, raffles, and games. Live Nightly entertainment on 2 stages. 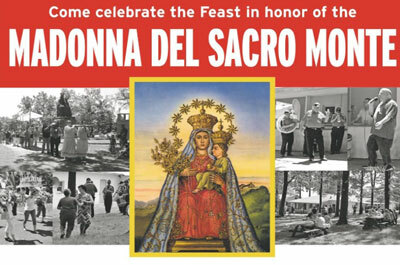 The feast day Mass takes place on Friday, July 26th at 11am followed by traditional St. Ann procession thru Hoboken neighborhood. 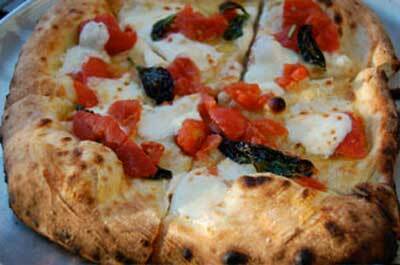 This traditional Italian family Feast, carried down to the fourth generation. features a night filled of fun with food, drinks, live music, fireworks, kids activities, a 50/50 and more. 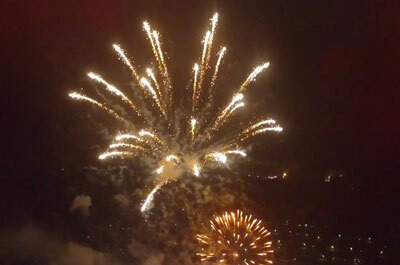 A highlight of the evening is the awesome fireworks display at dusk.